24 76790-2349 - Wheel Cover. 6 00968-3700 - # 10 Motor Pinion Assm. 4 00968-3900 - #10 Motor Gearbox Assm. 25 77767-2129 - Wheel Bushing. 5 00968-3800 - #10 Gearbox Assm. 77760-0920A - Owners Manual For Lil Quad. 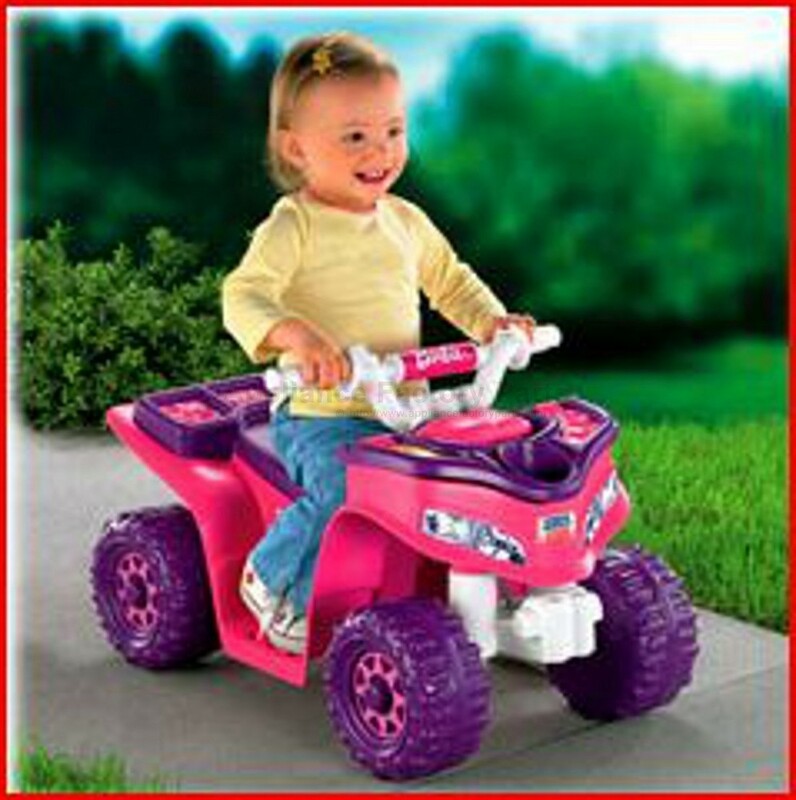 21 77767-6359D - Seat With Lock - Purple. 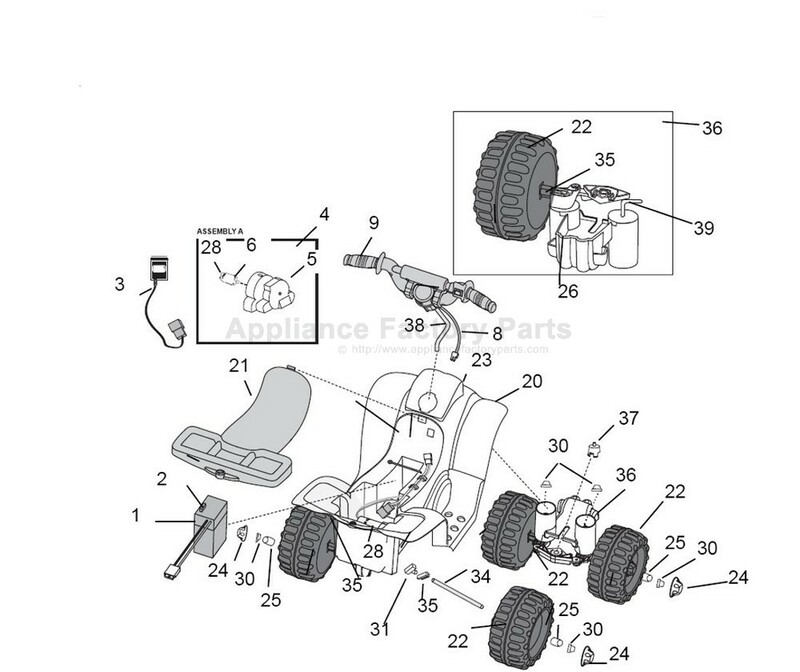 36 77767-9139D - Front Wheel Assm.